Dinner from 6pm to 8.30pm Last order. 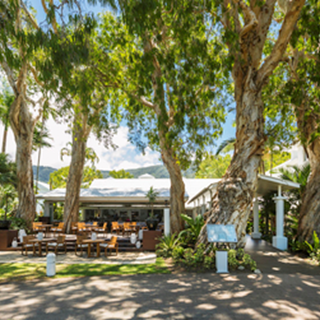 The prime location for tropical dining, Reef House Restaurant has been here since the 60's nestled under the magnificent Melaleuca trees and palms. Today, the views across to the coral sea still take your breath away and the candlelit night ambiance is intimate and romantic. 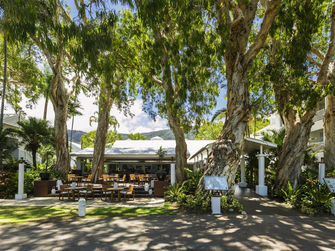 Our menus offer a variety of dishes using the amazing fresh produce of North Queensland, our wine list will compliment any choice and discerning palette. 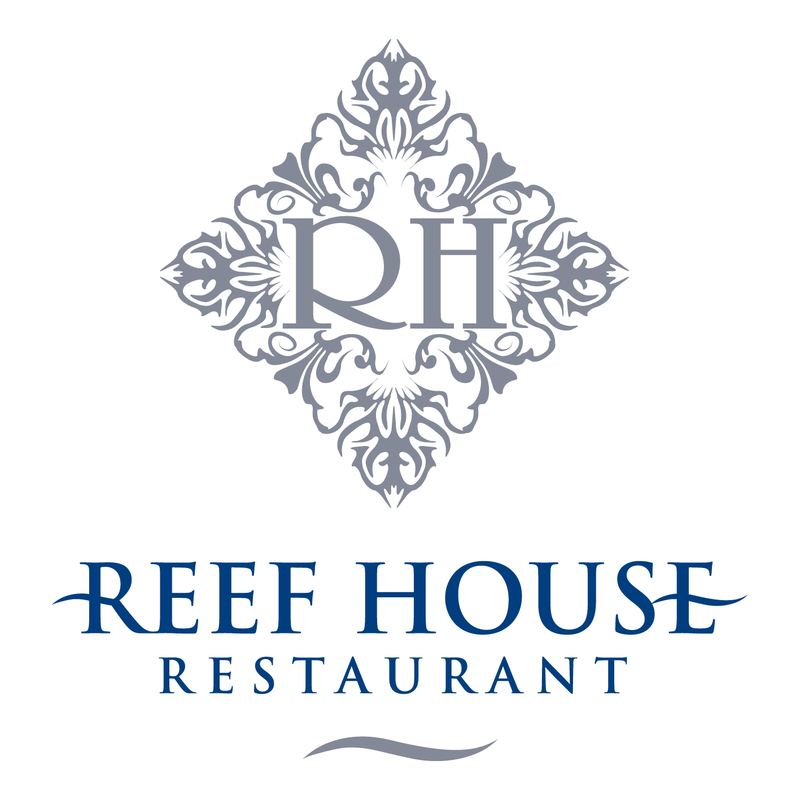 Our six course degustation menu with matching wines, is the perfect way to experience a little of all our dinner dishes.